OceanStar Energy Services Ltd. - WHAT WE DO. 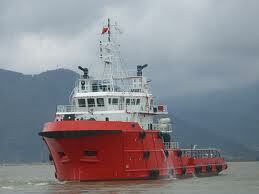 ﻿ANCHOR HANDLING TUG SUPPLY BOATS (AHTS) AND FAST SUPPLY VESSELS (FSV) . 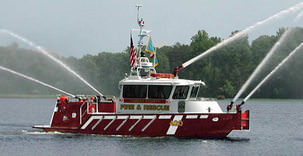 High- Speed Aluminum Fire and and Ambulance Boats. OceanStar Energy Services was duly incorporated under the laws of Nigeria in December 2010 (RC929282). 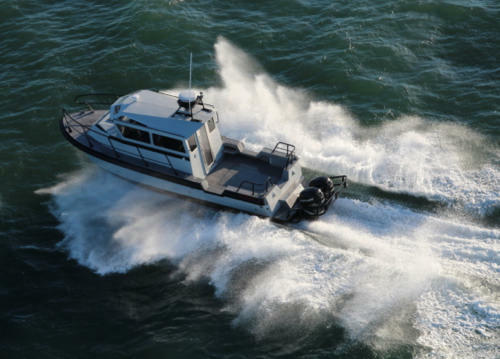 As a supplier of quality aluminium and steel vessels, we provide comprehensive and cost effective solutions for the needs of our Clients by facilitating a smooth transmission from the design, construction and delivery of each vessel sourced and supplied by us. 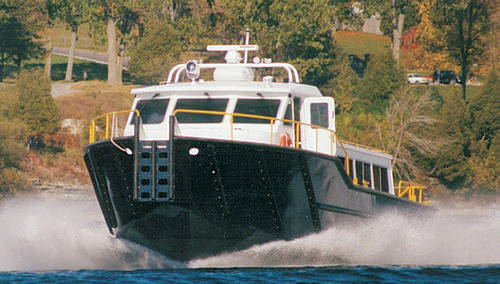 Working with renowned Shipyards and Manufacturers in Europe , North America and Asia, we are actively involved in all new -build programs for our customers as well as their short or long-term chartering requirements..
To be the Supplier and service provider of choice to all our customers through the effective combination of our People, Technology, Expertise and Systems. With safety as a core value, to reduce the harm to individuals and their families and by doing so achieving recognition as industry leaders in operational safety. To provide reliable and effective service, including environmental safeguards to our customers, by providing well-trained and motivated people with reliable and highly capable equipments. To continue to build the Company through careful asset enhancement, asset acquisition and customized marine asset additions to support new Rigs, where such growth will enhance the long-term financial performance of the Company. To support our people in achieving their highest potential while balancing competing priorities for the long-term benefit of our customers, employees, and the communities in which we live and serve. In accordance with all applicable quality, safety and enviromental standards. Customers , Business Partners and Affiliated Companies. We depend on our Customers whose trust we have to earn and retain at all times. 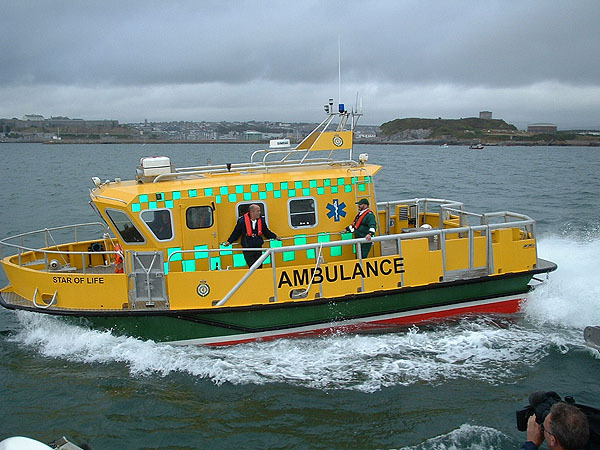 We work closely with our Business Partners and Affiliated Companies in order to enhance our capabilities to provide high-quality assets , products and services to all our Customers and to maintain a flexible and professional organisation. We strive for continuity and aim to make a satisfactory return on capital and enhance shareholders equity by concentrating on long-term growth in value.